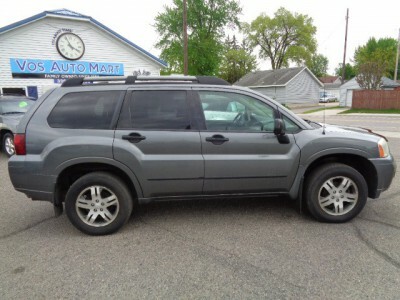 This vehicle is at our Sauk Rapids Location 965 N. Benton Dr. Sauk Rapids, MN. Call Lee at 320-774-3233 for an appointment. Change this Page Without notice.